For more than 50 years, SONIC Corp. has built a dominant position in the drive-in restaurant business. We did it by sticking to what made drive-ins so popular in the first place: made-to-order American classics, signature menu items, speedy service from friendly Carhops and heaping helpings of fun and personality. 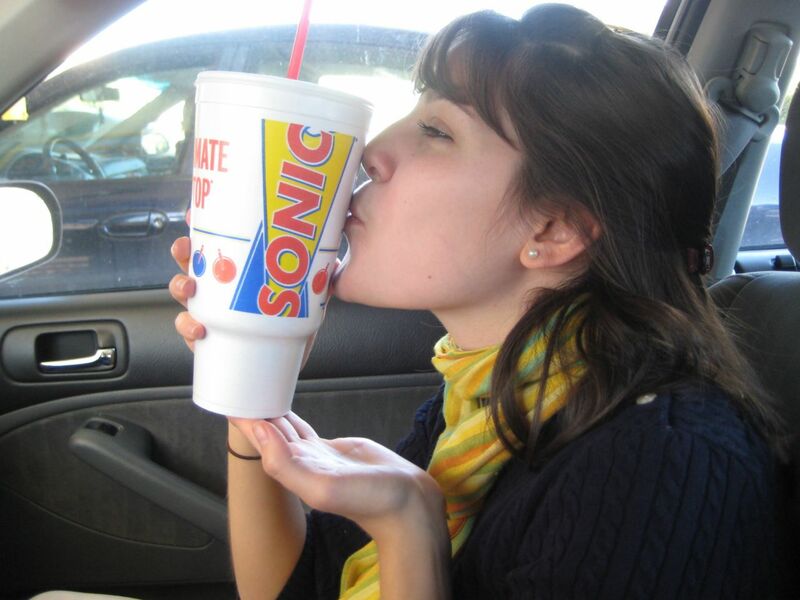 Today, SONIC is the largest chain of drive-in restaurants in America. As a business, we continue to thrive, maintaining strong real sales growth, industry-leading customer frequency and high returns for our stockholders. So take a cruise through to learn more about our company and the people who help make it an American success story.